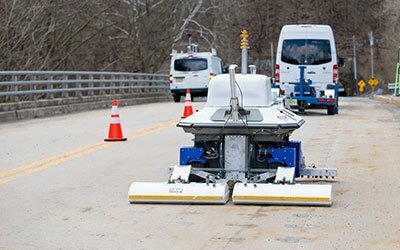 CAIT research focuses on preserving, rehabilitating, and improving infrastructure; boosting network resilience; reducing life-cycle costs; and increasing mobility and safety. Rutgers Center for Advanced Infrastructure and Transportation (CAIT) tackles some of the country’s most pressing infrastructure challenges, especially those that are endemic in high-volume multimodal corridors like the Northeast. 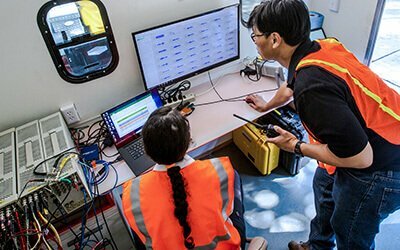 The bulk of our efforts fall within several broad areas: assessing and monitoring the health of bridges, roads, and pipelines; creating revolutionary technologies, materials, and tools; formulating strategies to prolong the service life of infrastructure; and training the current and future workforce. 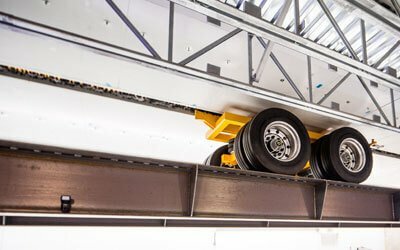 CAIT develops practical tools and processes that can be applied—not in theory, not on paper, not five years in the future—but as mainstream tools in the hands of transportation professionals solving real-world problems right now. 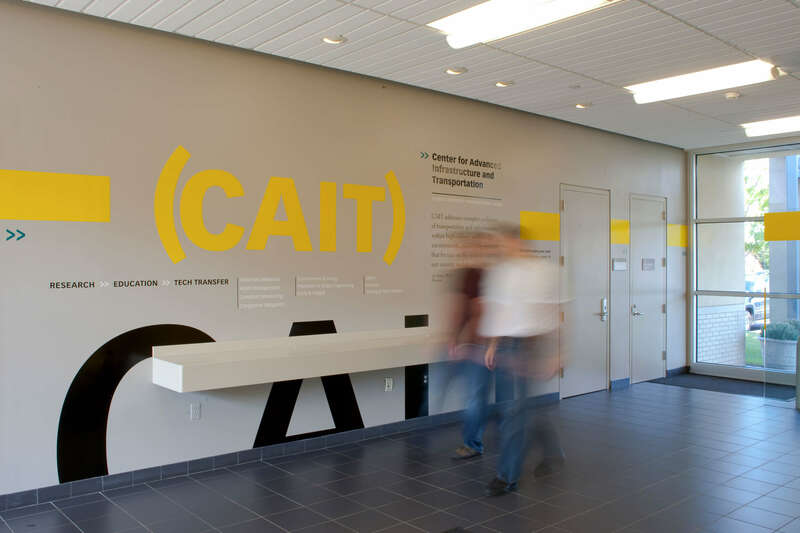 Since 1998, CAIT has been a University Transportation Center (UTC)—an elite group of academic research institutions sanctioned and supported by the U.S. Department of Transportation. It was named one of only five National UTCs in 2013 and selected to lead the Region 2 UTC in 2018.